Some believe the placebo effect is explained by patients trying to please doctors by falsely reporting improvements. 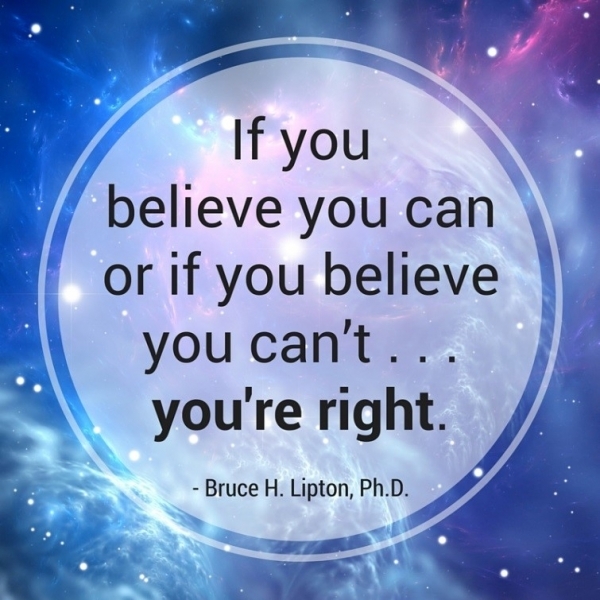 But many researchers think that if a patient believes a treatment is real, their expectations of recovery actually trigger physiological factors that improve their symptoms. Placebos are capable of causing measurable change in blood pressure, heart rate, asthma symptoms, and the release of pain-relieving chemicals like endorphins. They also reduce levels of stress hormones like adrenaline, which are known to worsen physical ailments. While the term “placebo” is generally used in a dismissive context — “no more effective than a placebo” or “just a sugar pill” — the power of the placebo can no longer be underestimated. “It is certainly possible that the so-called placebo effect is the principal component of the cure,” German biology professor Dr. Ulrich Warnke says in the film. “It’s been discovered in the laboratory over the last 15 or 20 years that intention does have physical effects,” says Apollo 14 astronaut and IONS founder Edgar Mitchell. 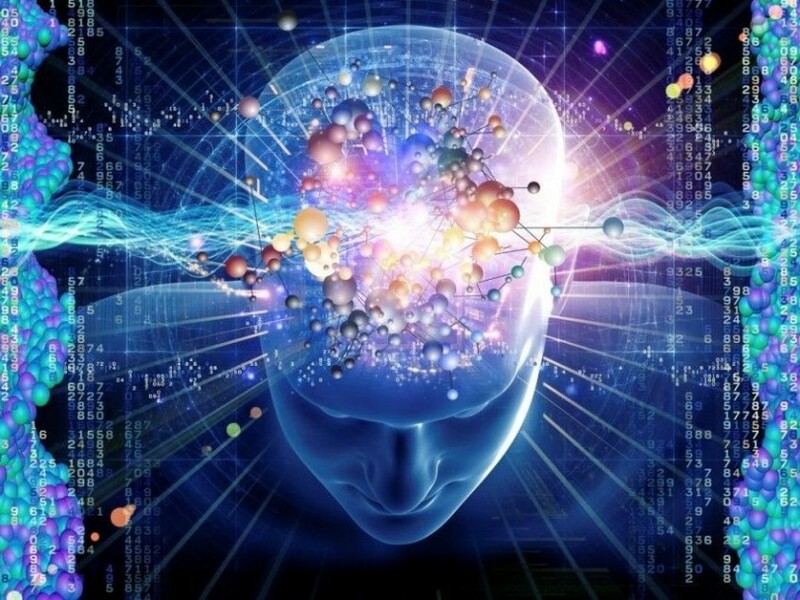 For example, one study showed cancer patients’ partners were able to create physiological improvements in the patients with just the power of their thoughts, said President of the IONS foundation Marilyn Schlitz. She cited a study in Houston where half the patients were given a sham knee operation for arthritis. Over three years of follow-up both sets of patients reported no pain, Schlitz said. The downside of the placebo effect is it works both ways. While the placebo effect can cause a terminally ill person to recover, what’s been termed the “nocebo effect can take a perfectly healthy person and kill them,” Lipton says. In other words, if a doctor tells a patient he has six months to live, unless he gets a second opinion, chances are he’s going to die in six months. Lipton cited a trial in which a third of the patients receiving placebo radiation lost their hair because they were told they would and believed they would. “When people have negative thoughts, chronic anxiety or depression, they’re much more susceptible to illness, sometimes twice as susceptible to colds and flus and that sort of thing,” added holistic psychotherapist Robert Gerzon. In fact, the placebo effect is actually becoming stronger among American patients, setting the bar even higher for pharmaceutical companies. “What interests me as a biologist and former professor in a medical school is how we can talk about the placebo effect for about 15 minutes in a pharmacology course and then totally ignore the relevance of thought on biology for the rest of medical education,” Lipton says. By his estimates at least a third of all healing has nothing to do with the process, but with the patient’s belief in the process. “That means we could cut healthcare costs by one third,” Lipton says. Ding, ding, ding! That’s why you only spend 15 minutes on it in medical school. Obviously the medical industry isn’t interested in informing patients they have the power to heal themselves. 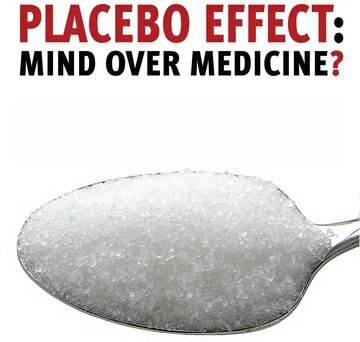 But not all doctors believe in keeping the power of the placebo a secret. “If the major component of a drug in any particular condition is its placebo component, we need to develop non-pharmacological interventions as a first-line response,” says Ted Kaptchuk, director of placebo research at Harvard Medical School.